NORTHBROOK, Ill., July 23, 2018 /PRNewswire/ -- Astellas Americas today announced a new vice president to its Medical Affairs Oncology therapeutic area, and newly-appointed vice president and executive director promotions in its Corporate Communications organization. Dr. Halit Bander joined Astellas Americas team as vice president, Oncology, Medical Affairs, reporting to Shontelle Dodson, Pharm D., senior vice president, Medical Affairs, Americas, effective July 16, 2018. "Halit's vast experience spanning 25 years in medical affairs, clinical and regulatory disciplines will advance our mission to turn innovative science into value for patients and society," said Dodson. "Halit will contribute significantly to Astellas Oncology's quest to translate medical and scientific insights into strategies that further define the medical value of Astellas' products to patients." In this role, Bander will assume overall responsibility for the strategic direction of the Oncology product portfolio within the Medical Affairs, Americas organization, including continued medical support of in-line products, late-stage development compounds and ongoing business support across the region. 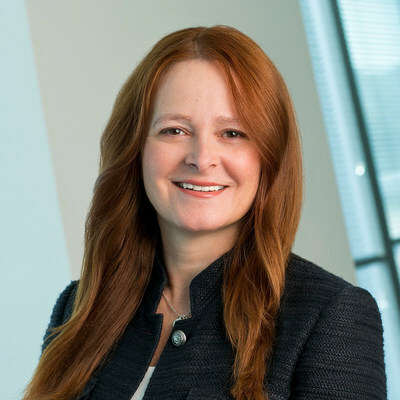 Bander joins Astellas from Baxter Healthcare Corporation where she served as vice president of Clinical & Health Economics and Outcomes Research (HEOR). Her participation in Baxter's Inclusion & Diversity Council included co-presiding over the Business Women Leader's resource group. Prior to Baxter, Bander was with Pfizer for over 10 years with increasing responsibilities across various therapeutic areas. Her last position with Pfizer was the Global Medicine Team leader managing all medical affairs strategy and execution for a particular product, including a clinical program (Phase I-IV) of over 400 clinical trials worldwide. Bander has over 30 publications in leading medical journals. She holds a doctorate and a master's degree in statistics, both from Boston University. Moyra Knight has been appointed vice president, Corporate Communications and Maribeth Landwehr promoted to executive director, Corporate Communications. "In a complex healthcare and pharmaceutical business environment, communications and transparency are more important than ever before," said Percival Barretto-Ko, president, Astellas Americas. "Moyra and Maribeth have extensive experience enhancing corporate reputation, elevating awareness of marketed products, driving community presence, and engaging employees to maximize business performance." Previously, Knight served as executive director, Communications and Corporate Citizenship for Astellas. In her new role, Knight will direct a team of more than 30 employees with responsibility for communications related to medical and development, executive leadership, corporate citizenship and Corporate Social Responsibility (CSR), employee engagement and marketed products. 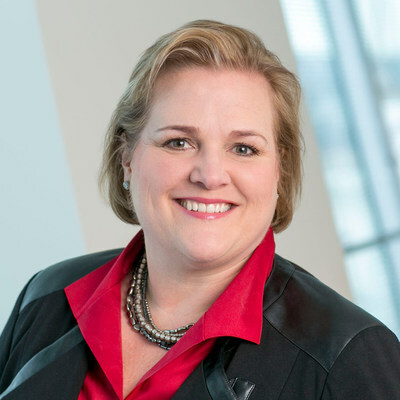 She will continue to serve as president of the Astellas USA Foundation, and will serve on the company's Americas Operations leadership team reporting to Barretto-Ko. 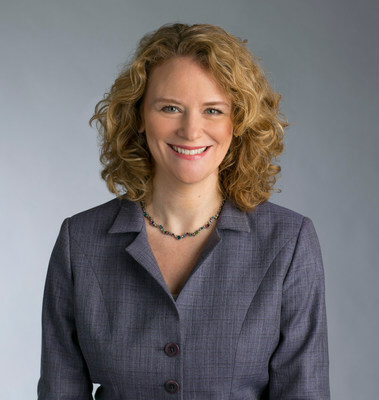 Knight joined Astellas in 2014 to develop and lead corporate brand initiatives and reputation management in North and South America as well as overseeing CSR, executive and employee communications and media relations. Knight's experience includes corporate communications and community relations roles at Baxter International Inc., Ogilvy PR and Kraft Foods Inc. Knight received her undergraduate degree in journalism from the University of Colorado at Boulder. Landwehr is promoted from senior director, Corporate Affairs, where she had responsibility for Strategic Communication and Collaboration as well as Stakeholder Engagement within the Corporate Affairs organization. In her new role, she is responsible for global shared services communications, corporate events, strategic partnerships and operations. She will report to Knight. Landwehr joined Astellas (then Fujisawa) in 1991 as an administrative assistant and went on to establish the Corporate Communications function in North America. In April 2005, Maribeth launched the newly-formed Astellas company after legacy pharmaceutical companies Fujisawa and Yamanouchi merged. Throughout her tenure at Astellas, Landwehr partnered with senior leadership to build and expand the function's capabilities over time and increase collaboration across the organization. She launched multiple programs that continue today including Changing Tomorrow Day global day of service, ScienceWoRx STEM education program and Astellas' digital presence. Landwehr holds a bachelor's degree in international studies from Miami University.